All Lottsburg homes currently listed for sale in Lottsburg as of 04/24/2019 are shown below. You can change the search criteria at any time by pressing the 'Change Search' button below. If you have any questions or you would like more information about any Lottsburg homes for sale or other Lottsburg real estate, please contact us and one of our knowledgeable Lottsburg REALTORS® would be pleased to assist you. "Get away from it all! Privacy on 13.3 acres of mostly wooded (mature) trees opens up to a cleared, secluded getaway with 565+ feet of prime waterfront footage. Deep protected water. Rustic cottage can be used as a cabin, but priced to renovate to make your own. Use the footprint of the oyster house or stable as guest cottages to make this a private family compound. Enjoy the quiet tranquility, cool artesian well water, salt water breeze, long picturesque view. Boating, fishing, birdwatching, gardening--the life! 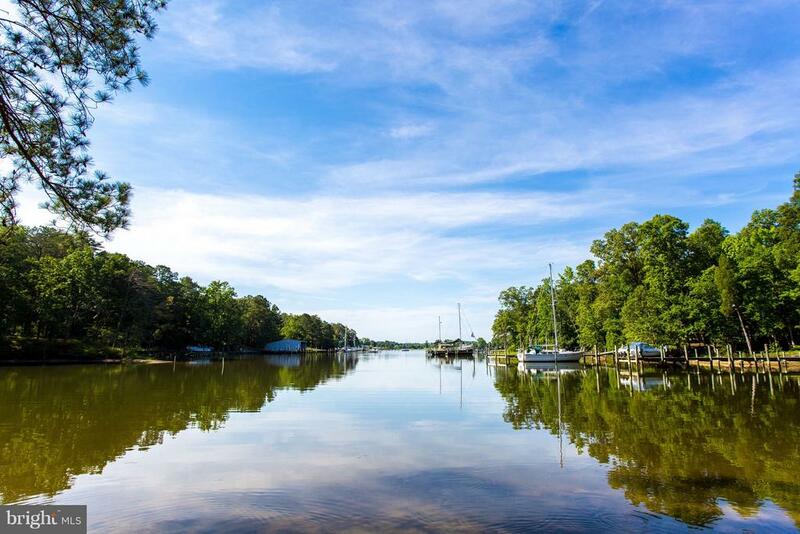 Lot can be subdivided into three waterfront lots, back acreage can be timbered or sub-divided. Soil has been tested and two additional 4 bdrm waterfront conventional septic fields have been identified. The report also indicates that additional conventional septic fields are available if property is sub-divided. Minutes to the Potomac and Chesapeake Bay." "2 lots, 1 low price. 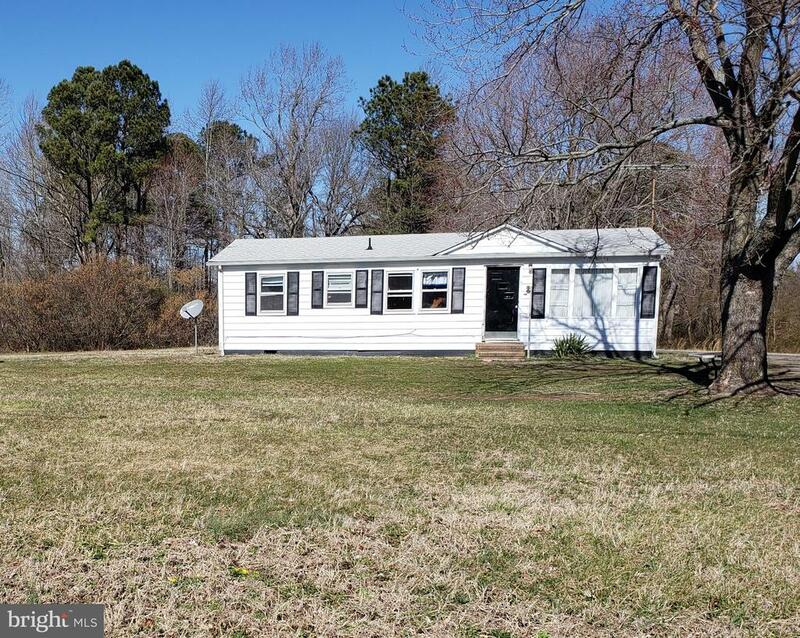 Cute ranch with 3 bedrooms, 1 and a half baths Situated on over 3 acres of beautiful cleared land. This home includes formal living area, large eat-in kitchen, stainless steel appliances, newer roof and kitchen cabinets, washer/dryer hookup, 2 yr old heat pump. 24' X 24' detached shed/carport with electric. Parcel includes second lot with second Septic which is for 3 Bedroom. Quiet neighborhood. This property is in need of some TLC, thorough cleaning, and will be sold AS-IS. Value is in the land. Price below assessed value! Owner/agent. For commission, disclosures, or showing instructions contact listing agent or see details in brightmls. 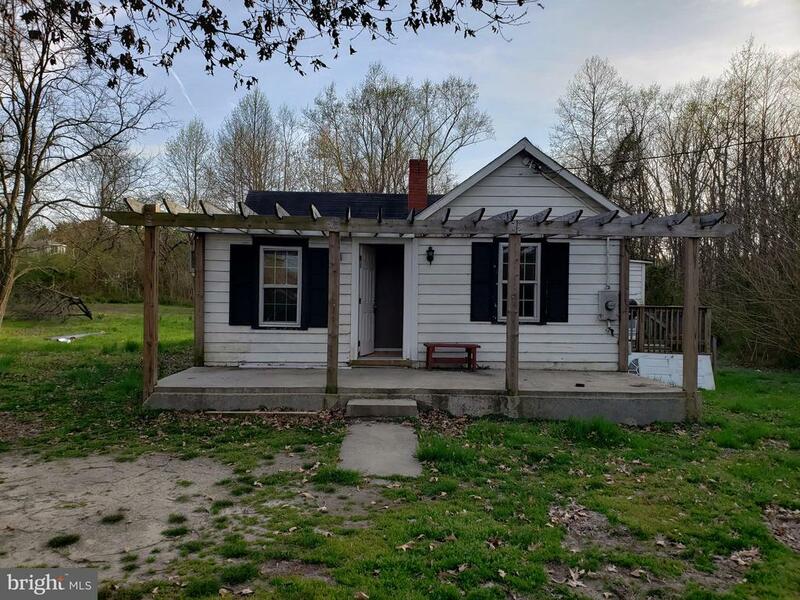 Travis 240-801-2345"
"Cute cottage with 2 bedrooms, 1 bath Tucked away on 0.75 acres in the quiet subdivision of Kingston in Lottsburg VA. This home includes living area, large eat-in kitchen with french doors leading to cozy rear deck, 1 bathroom, soaking tub, washer/dryer hookup, large front porch/pergola, newer windows, 4 yr old heat pump. detached storage shed. Quiet neighborhood. This property sets well of the road with a long shared driveway. Lots of privacy. Private well and septic. In need of some TLC, thorough cleaning. Being sold AS-IS. Condition is reflected in the price. Owner agent. For commission, disclosures, and showing instructions contact listing agent or see details in brightmls. Travis 240-801-2345"